It's not just you: Robocalls to cell phones are out of control, and being on the Do Not Call list probably hasn't kept you from fielding multiple spam calls a day. 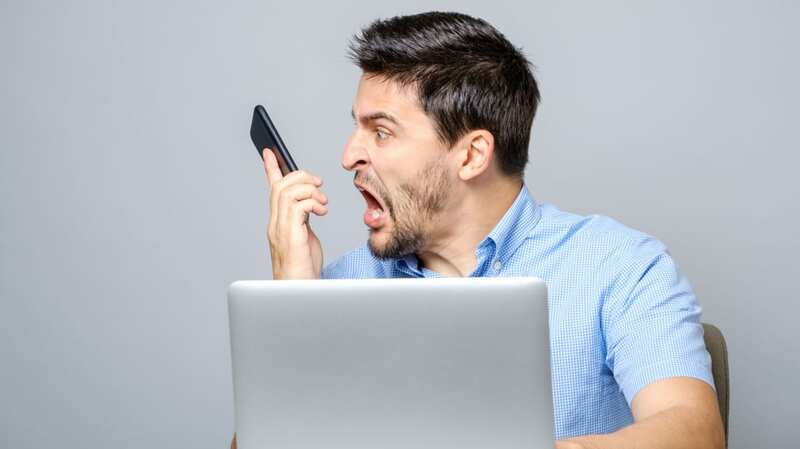 Thanks to technology that makes spamming easier than ever, the FTC now receives four times the number of complaints about automated robocalls a year compared to 2009. But if you own an Android phone, screening all those relentless spam callers is about to get easier, according to Lifehacker. A new update to Google's Phone app allows you filter out suspected spam callers with the press of a button. If you enable the setting, your phone won't ring if a known spam number is calling. You won't get a missed call notification, either. But, in case it is a legitimate call—or you just want to know who’s spamming you—the caller can still leave a voicemail. In the event that a robocaller slips through (as they surely will) you can also mark specific numbers as spam and block them. To enable the filter function, go to the Phone app on your Android device, then click Settings and Caller ID & Spam. (Google's Caller ID function identifies not just people in your address book, but numbers already associated with business listings on Google.) Turn caller ID on, then turn on the "filter suspected spam calls" function. And remember: If you do accidentally answer a robocall, don't answer any questions. It may be part of a phishing scheme to record your voice.